There is no denying the fact that the government is working towards tackling the problem of air pollution. It is appreciable that the Central government has declared air quality index with health advisories. It has expedited implementation of Euro VI norm and had initiated action on industrial air pollution and biomass burning. Let me extrapolate and take you to the future. A newspaper headline in 2025 will read, “India saved 600,000 premature deaths with a decade of intense action to reduce air pollution”. Good news. Who will not like it? Perhaps, many of us will like it even before going into details. We all wish that we really make such a headline. Should government reject scientific findings? Mr Minister, can we reject the hovering PM2.5 and other pollutants so easily? We can, for sure, but our bodies may not listen. Understandably, air pollution has become uncomfortable news for our government which is under immense pressure to act tough on the issue. But shouldn’t we be mature enough to accept the scientific findings as such and question any study in a more scientific manner. We can question any study, but cannot reject it just because it arrives at a conclusion based on pollution dose-response factors found in western countries. Needless to say, our lungs, bodies and the impact of air pollutants on them will act in similar way, irrespective of whether a person is in India or elsewhere. So, even extrapolation based on sound judgment will show more or less a similar impact. This is the reason World Health Organization issues global guidelines or safe levels of key pollutants, and they are not country-specific. In scientific domain, there are methods to critique and reject a finding. The first method, which scientific journals follow, is the peer review. In fact, it is the only accepted method for research validation before publication. Once the findings are in the public domain, one has all rights to challenge them. However, the findings should be challenged with facts that are argued keeping in mind the context in which a study has been conducted, while considering all its limitations and strengths. A peer-review process cannot seek government’s clearance before publication. Can we focus on arriving at more conclusive findings? Science operates under uncertainties, but at the same time it provides useful information. 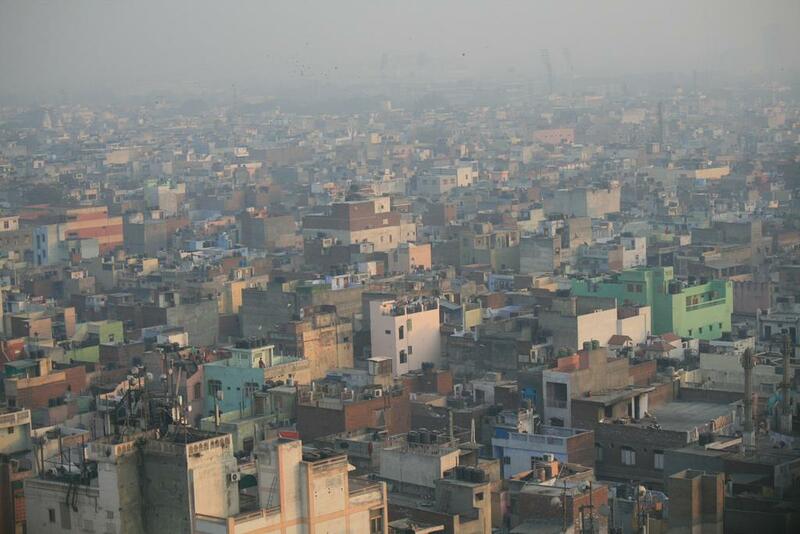 The questioned study has already recognised “lack of India-specific epidemiological exposure response functions” needed to arrive at more correct data on population-wide-damage due to air pollution. Despite these limitations, it is interesting to see that the findings of Indian Institute of Tropical Meteorology’s study are in line with other global estimates. In 2012-13, the Global Burden of Disease (GBD) report (a worldwide initiative involving the WHO which tracks deaths and illnesses from all causes across the world every 10 years) said that about 627,000 premature deaths occurred in India from air pollution-related diseases. But even then, silence on the part of government was critiqued. It is true when our minister said, “This study has not been done on sampling, it has not been done on ground studying and it is not based on long-term observations.” That is the reality of availability of data! So, it would have been more appropriate to say that we will come up with better data to arrive at more conclusive findings. At the end, I must cite the study ‘Public Health and Air Pollution in Asia (PAPA): Coordinated Studies of Short-Term Exposure to Air Pollution and Daily Mortality in Two Indian Cities’ conducted in Chennai and Delhi which arrived at a relation between air pollution and daily mortality. It found 0.4% increase in mortality risk per 10-µg/m3 increase in PM10 concentration in Chennai. In Delhi, 0.15% increase in risk per 10-µg/m3 increase in PM10 concentration. This study concluded, “The associations were fairly consistent in spite of the fact that concentrations of criteria air pollutants were substantially higher than those observed in the United States and Europe.” This implies that India-specific findings match with the Western findings on health damages due to air pollution. Cultivating science will generate good data. We must have patience, and let’s not shoot the messenger for bad news. Air Pollution keeps the patient on medicationwith huge sum wasting on it in urban families to life but rarely cause deaths. Yesterday in a TV discussion, a Cardiologist fully supported the cardioc deaths due to air pollution. The urban population are affected not only by air pollution, but also water pollution, food pollution, medication with severe side-affects, in addition urban-heat-island affect, etc. I doubt there is a mechanism to separate these affects on deaths from natural deaths.